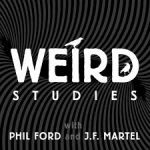 I talk to Phil Ford and J.F Martel about the weirdness of studying the weird. 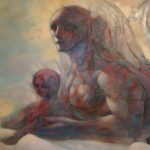 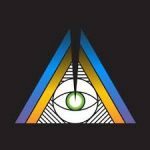 Independent scholar Bruce Rimell provides a cognitive science perspective on psychedelic entities and visionary beings in his meaty new book They Shimmer Within. 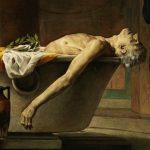 Classics professor James Romm about mortality, Stoicism, suicide, and his new book of Seneca translations. 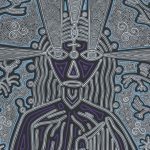 Spencer Kansa about bohemian LA visionary artist Burt Shonberg and the hard work of gumshoe underground biography. 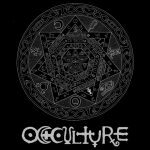 Myself, Miguel Conner, Jeff Wolfe, and host Ryan Peverly talk Jack Parsons, Techgnosis, and occulture today. 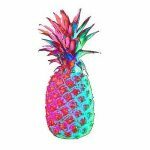 Erowid Center senior editor Sylvia Thyssen talks about experience reports, drug geekery, and Erowid's current Pineapple fund-matching drive.